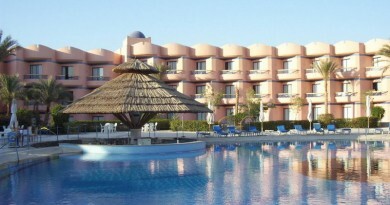 Experience a unique Red Sea holiday at Hilton Sharks Bay, one of the top hotels in Sharm el-Sheikh. Guests have everything at their fingertips at this all-inclusive resort, from professional vacation planners to poolside cocktail service and a private beach. Expect year-round sunny days, and Arabian nights with live entertainment and candle-lit Bedouin dinners. Host gatherings with a special twist, such as an exclusive boat trip, safari or circus show. 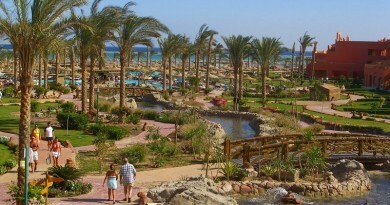 Relax while the children meet new friends sliding down water slides or dancing at the mini-disco. Rooms and suites at Hilton Sharks Bay Resort are stylishly furnished, featuring balcony and terrace views of the pools, gardens or Red Sea. Opt for a diamond suite or Art Deco-style executive room for additional space and amenities. With more than 600 rooms and a selection of indoor and outdoor event spaces, Hilton Sharks Bay is an ideal destination for meetings and celebrations. 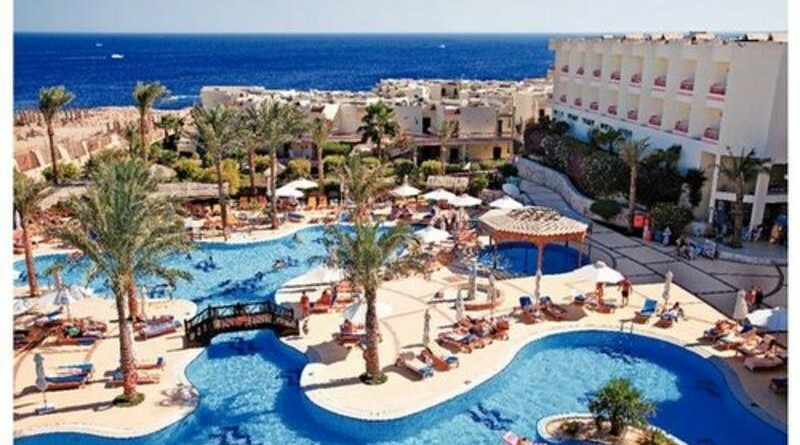 The resort is a short drive from Sharm el-Sheikh International airport and Naama Bay shopping, with limousine and transportation services readily available. Special requests are welcome and VIP services are also accommodated. 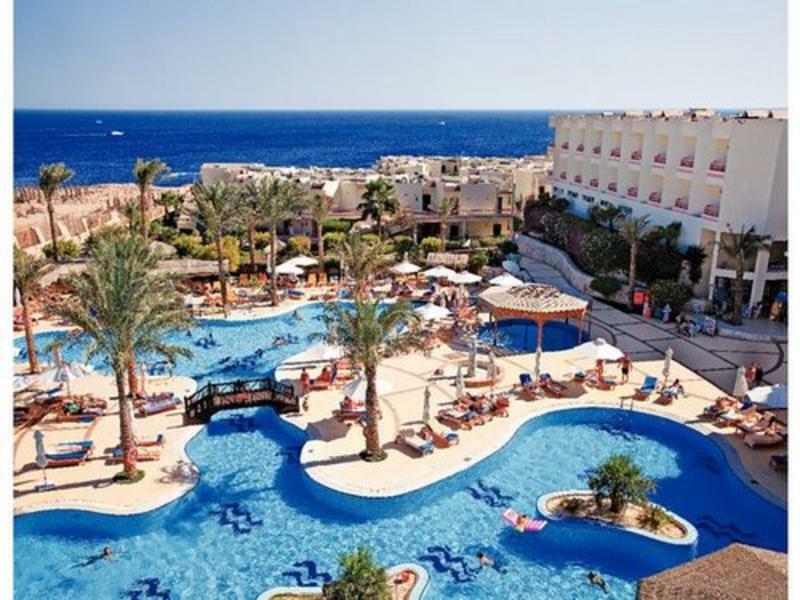 Whatever brings you to the Sharm el-Sheikh area, there are plenty of ways to unwind – tennis and mini golf, snorkeling and scuba diving, seven pools and 13 bars and restaurants.